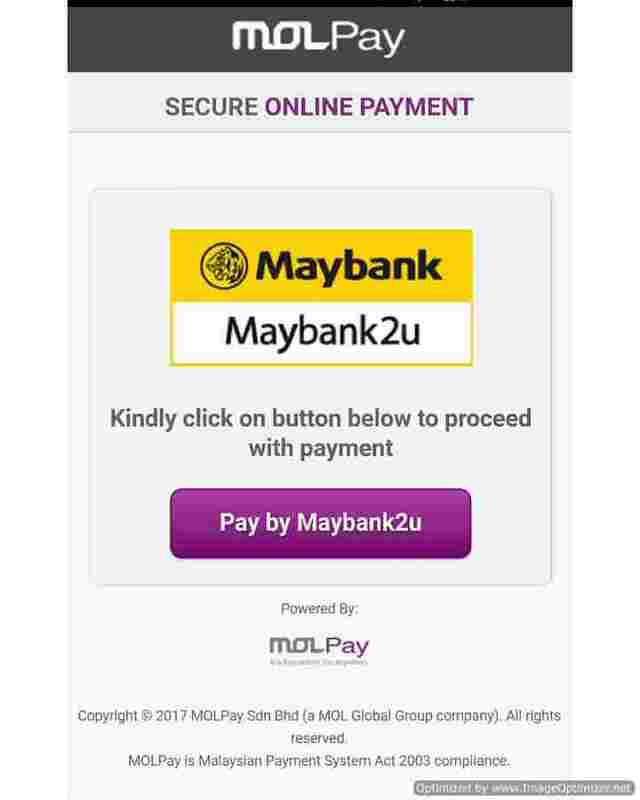 Recently , I was invited to try out MOLPay Mobile XDK Payment on Pixajoy Mobile App. I was skeptical about the whole idea to print photobook online.Now you are asking me to use Mobile app? Gosh! Am I out of my mind? What if some hackers hack on my mobile and rip my money off? Scary to think about this. I search and read online on Pixajoy Mobile App and MOLPay Mobile XDK Payment. 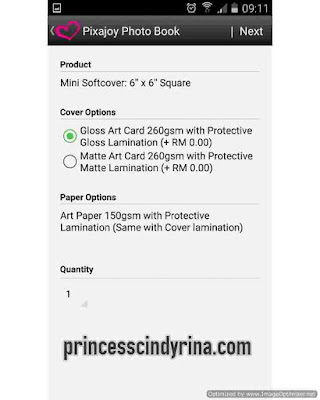 My findings, Pixajoy its legit PhotoBook printing services. So..don't worry about this. 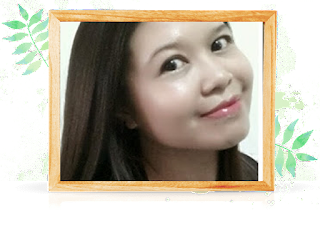 They have been around and people has been using their service and most love them. 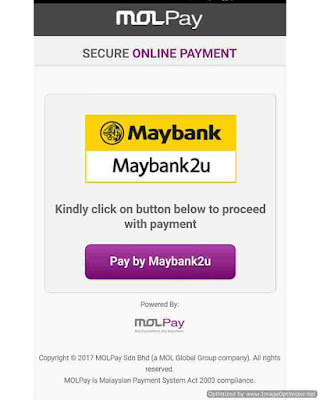 While MOLPay a leading payment gateway in Southeast Asia. It offers a wide range of e-commerce payment solutions from online payment acceptance and processing, fraud management and also payment security. I feel safe and secure to use this service on my mobile. Next question I asked myself, do I need photobook printing? Why need to waste money over a glossy papers and so on. I can always browse it on my PC if I need to flash back my memories. You know...everyone have that moment where you browse back to your old photos. No? I did! Yeahhhh....sentimental type. While I was browsing my old travel photos, I notice it is a hassle to browse thousands of photos from different folders. Some of it seems to be corrupted too. Panic! now you get it? 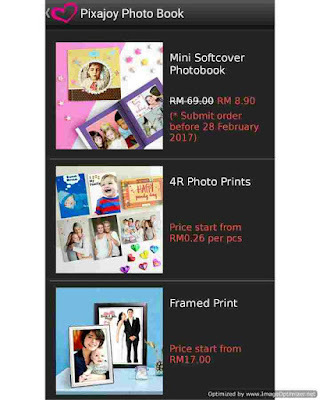 Photobook printing is not waste of money.Its cheap and reasonably price too. While compiling my photos to be printed out, it gotten me thinking about what it means to have a tangible compilation of important photos versus one that only lives on your computer. Time to share my hassle free and simple photobook creation using Pixajoy Mobile App and make payment through MOLPay Mobile XDK Payment gateway. 4th Step - Choose the template you like. Many beautiful template choice here. But I chose blank project for 36 pages Mini Softcover 6x6 inch. 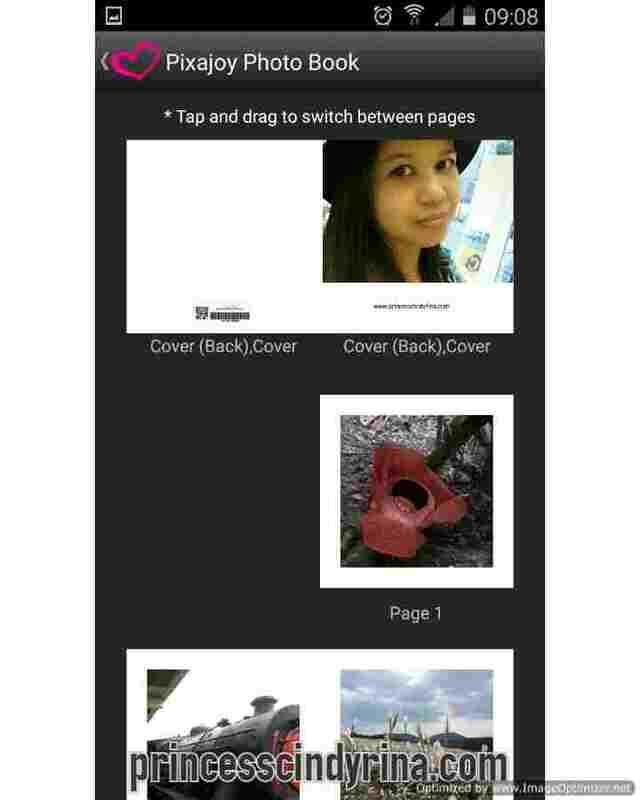 5th Step - Then start to upload your choice of photo to be printed out. 6th Edit your photobook to liking. You can just drag the photo to change position as you like. 7th Done with uploading and editing. You just chose your cover and paper type for print out. 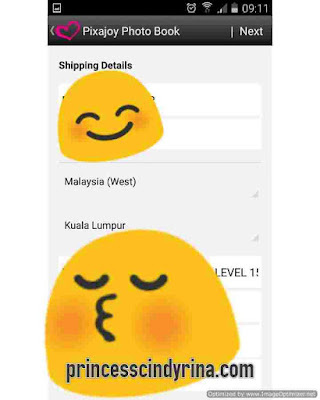 8th - You don't need to add in your shipping details anymore because all registered in your profile. So no need to key in the very lengthy details again. 10th Time to make payment. 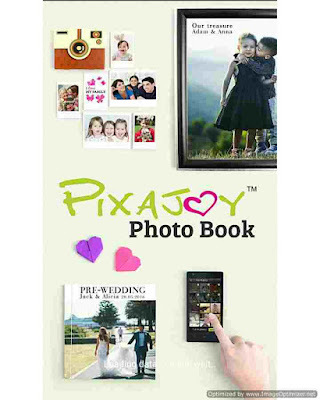 Photobook payment procedure at Pixajoy is hassle free and simple steps to follow. You don't have double key in personal details. You just need to key in once and it will appear on payment page details too. Moreover, it was a simple , neat and short payment page. I just need to wait for my photo album to reach me. All I did is from my mobile phone while taking a grab car out to some event. 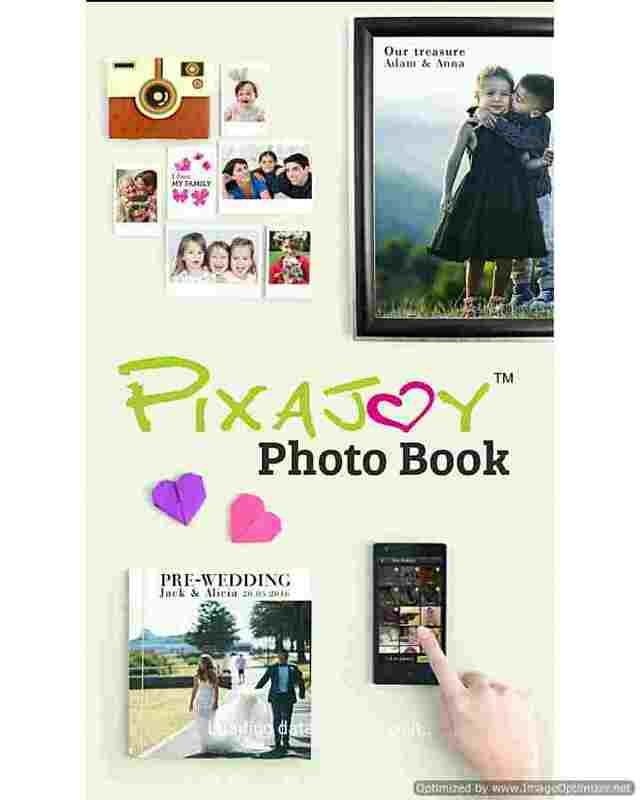 Pixajoy photobook online printing exrience using this mobile apps totally make me hook to it! From 1st Step to the last step which is payment method, everything went smoothly for me. 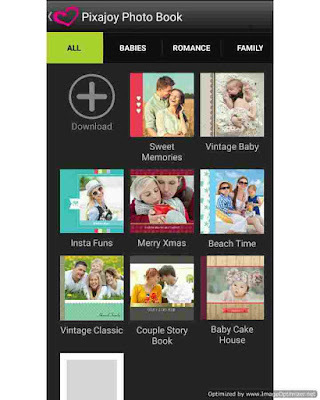 You too can print photobook using Pixajoy Mobile App. Here the special reward for princesscindyrina.com readers to print photobook using Pixajoy. See? I will share the joy with you all too. 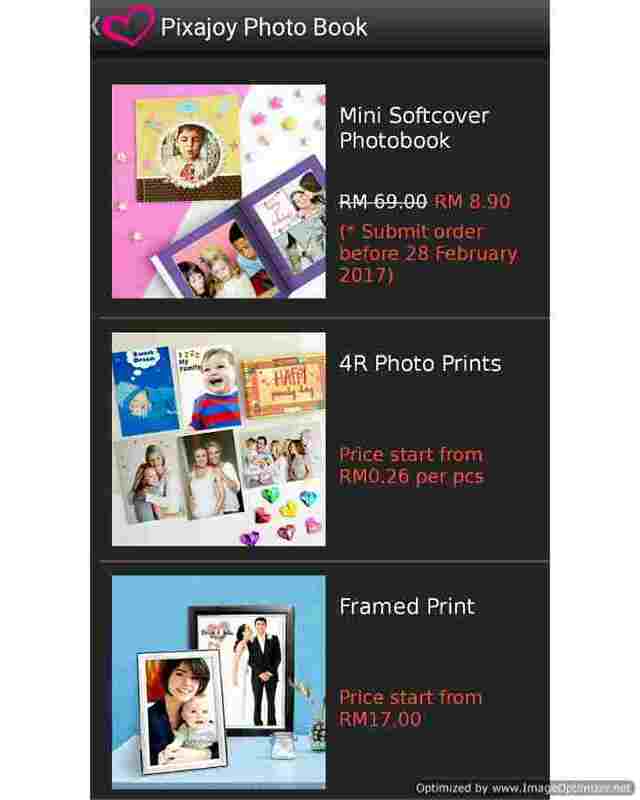 * Only applicable for Mini Softcover 6" x 6" Photo Book , 36 pages. I am so excited to wait for my first photobook ever. I will do the shout out and show off my new and first ever photobook in my instagram once it reach me. Follow my instagram : Cindyreena for latest updates. owh wow! would like to see your photobook once you've receive it! can't wait! This is nice! Perfect gift idea also :) Do they ship overseas? Love the phonebook feature!!! Sounds pretty damn cool. Wew. Nowadays everything also online. I remember at times we have to print our picture at photo shop, now even more convenient. I've used Pixajoy before and was really impressed with its quality and service. Have not used MOLPay yet, though. Heyy, this one looks cool. Will check on this again later. This makes for a wonderful gifting option plus I am sure the photobook will be great as well. Can't wait to have a look at it once received. thanks for sharing such a good deal, and also introducing how easy it is now to print a photo book! Wow! with a few clicks on a button, you can get an album to be on their way? Sweet! This is nice. I have always wanted to do a photobook but have way too many photos to sort out. That, I am not looking forward.